Barbara Peters fell in love with dancing at the age of 2 and never looked back. Born and raised in Huddersfield, she won a place at the Royal Academy of Dancing in London to study to be a teacher of ballet and classical dancing. The Greenhead High School pupil couldn’t afford the fees, so she worked as a bus conductor in town and danced at Huddersfield’s Theatre Royal to raise the funds she needed. After graduating in 1959, Barbara honed her teaching skills working at The Hammond School in Chester. She then moved to Turin, Italy, to help familiarise teachers there with the Royal Academy’s Children’s Syllabus. Barbara became an examiner for the Royal Academy and at 25 was the youngest ever person at the time to qualify. In 1965 she took the big step of founding her own dancing school back in her home town of Huddersfield. 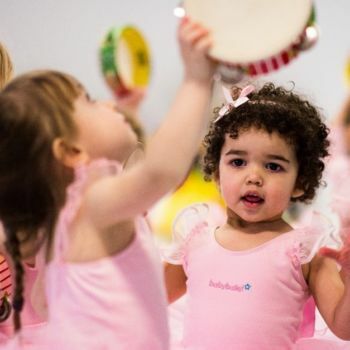 40 years later, in 2005, Barbara and her daughter Claire, launched babyballet® which has grown to become the UK’s leading pre-school dance brand. 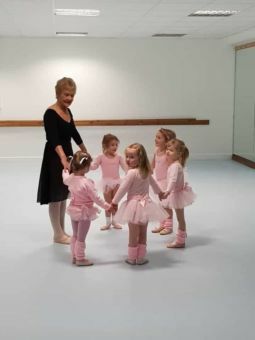 In November 2017, Barbara tip toed back in front of a classical ballet examiner as she took her grade 7 RAD ballet exam aged 80 years young! The nation soon fell in love with her story as the media have named our inspirational lady Britain’s Oldest Ballet Dancer. Click here to read more. 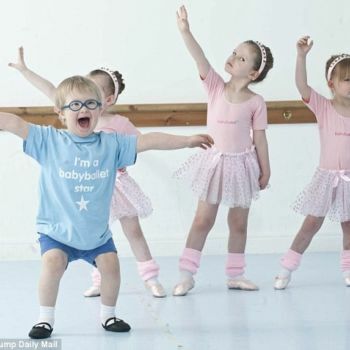 Miss Claire, Barbara’s daughter and founder of babyballet. If you’re a parent, looking for a dance class, or have dance experience or dance teaching experience, we would love to hear from you! 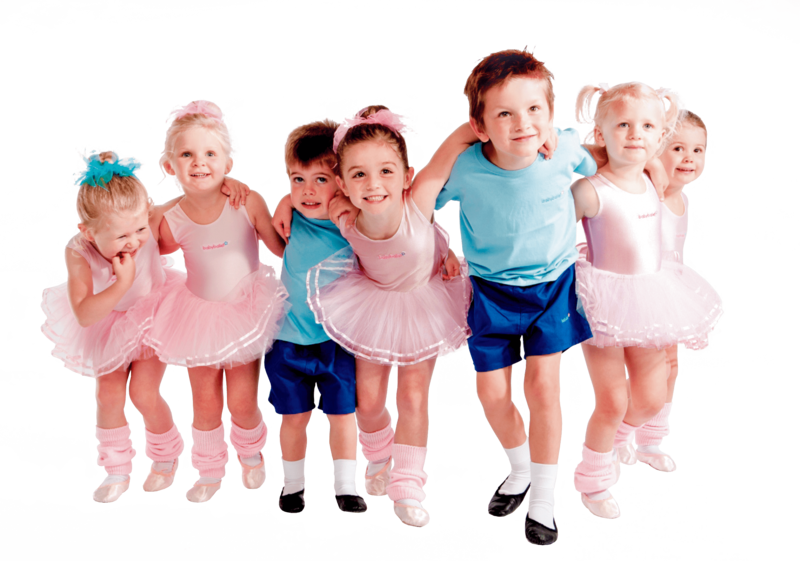 Please contact babyballet Head Office on info@babyballet.co.uk or call 01422329471. Alternatively, you will find everything you need on our website. Click here to find your nearest class! Click here for more information on franchising and teaching! ITV News Video Coverage – Watch Now! Channel 5 News Video Coverage – Watch Now! Channel 5 News Video Coverage – Watch on YouTube! ITV’s Lorraine Kelly Show – Watch Now!